Thanks to popular services such as Amazon Simple Storage Solution (S3) and Amazon Glacier, storing data through Amazon Web Services (AWS) is both easy and affordable. Aside from storage, AWS also offers an array of flexible, customizable tools for organizing your data. However, when it comes organizing, the tools provided by AWS are only useful if they are used correctly. For example, the ability to create custom tags for your data can be extremely useful if the tags are implemented properly. However, if tags are applied in an inconsistent, haphazard manner, the AWS tagging system can create a chaotic, redundant mess. As the importance of proper data organization becomes more and more apparent, businesses are increasingly turning to data stewards to organize and manage digital assets in order to ensure their information remains useful, accurate, and easily accessible. So in the following article, we’ll take a more detailed look at the important role data stewards can play within an organization. We’ll also discuss whether or not a data steward might be right for your company, and what tools can help simplify the data stewardship process. As mentioned above, a data steward is someone tasked with organizing and managing data so that it is accurate, useful, and easily accessible. A data steward also acts as an arbiter between various business units who rely on the same data, preventing turf wars and ensuring everyone’s goals are considered before decisions are made. 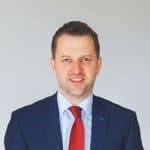 While the position is closely aligned with data governance, it tends to focus more on the actual implementation of usage and security policies/procedures as opposed to creating the policies/procedures themselves. At any rate, the overall goal of a data steward is to make sure data is stored in a consistent, coherent manner that aligns with the company’s overall goals. For example, as mentioned earlier, the highly-customizable nature of the AWS tagging feature is a double-edged sword, which if used improperly can negatively impact a business. The role of a data steward is to ensure a high level of quality control so that tags (among numerous other features) are properly utilized in order to ensure a relevant, coherent system is in place. While storing and presenting data in a useful manner is extremely important, the same is true of eliminating or archiving data that is no longer relevant. Another role of a data steward is to manage the data lifecycle, implementing procedures that remove redundant or outdated data in order to prevent information overload. Should My Company Utilize a Data Steward? Traditionally, data stewards have been more commonly found within enterprise-level companies. This makes sense, considering they usually have the money and manpower to employ individuals for such a specific task. But the role of a data steward need not be a formal position. In many cases, it makes sense to task existing employees with managing the data most relevant to their department. This is especially true for smaller businesses where workers are often required to wear multiple hats. Regardless of whether the role is formal or informal, it is essential for someone to take charge of your company’s data. Whether you are a small business, a medium business, or an enterprise user of Amazon Web Services, CloudRanger provide the world’s easiest backup and recovery platform for AWS Cloud, with backup and archiving features that will meet your specific data retention needs. With a simple, user-friendly console, it is easy to oversee and organize data stored within your AWS environment. It also makes it possible to accomplish various tasks such as implementing a proper tagging strategy without the need for in-house scripting. David Gildea is CEO and founder of CloudRanger, the simple backup solution for Amazon Web Services (AWS). 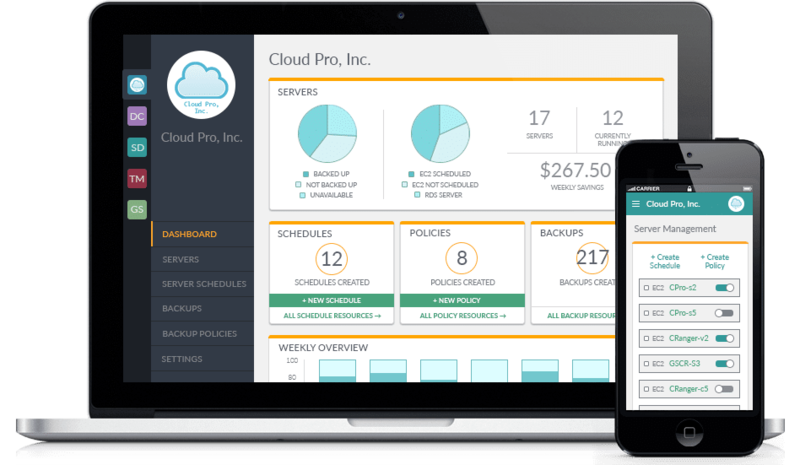 CloudRanger’s Server Management Platform offers users scheduling and backup policies to save time and money, while an overall view of the entire server system gives users the most control over their cloud, ultimately providing enhanced disaster recovery management. With more than 15 years of experience in computer science and software engineering, David is passionate about making the cloud accessible to everyone.